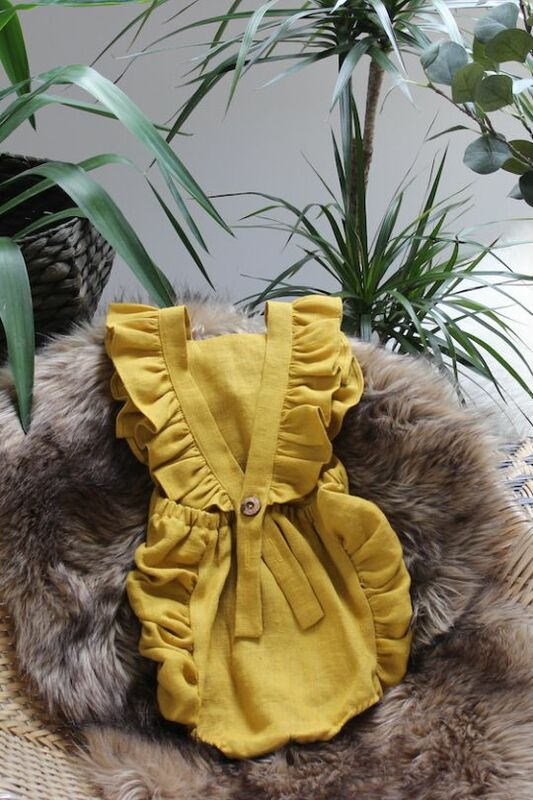 Freya Lillie is a British brand offering a gorgeous range of timeless, quality clothing designed for year-round year. 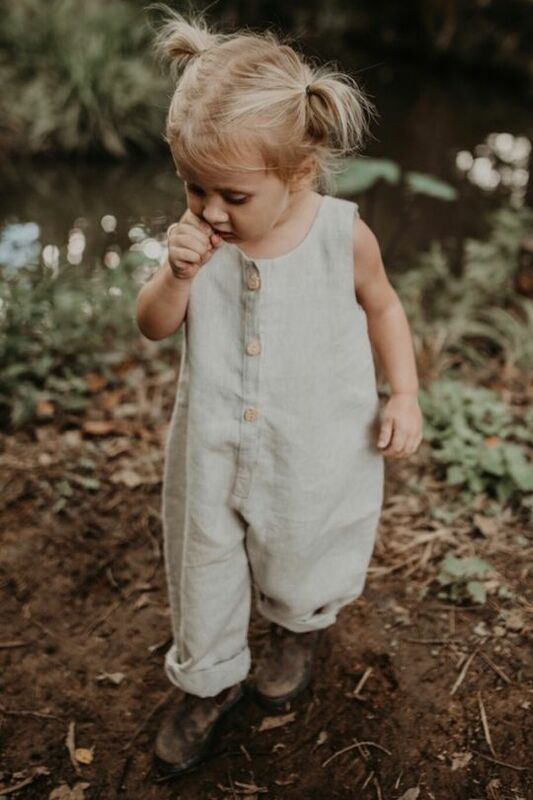 With classic styles such as rompers, overalls, shirts, all-in-ones, dresses and pants, you will find stylish options for both boys and girls aged 0 to 6 years, and even some lovely pieces for mama too! Sustainability meets luxury here, with all items made in Britain from natural and organic materials, most often sumptuous 100% linens. Offering classic yet minimal designs, you’ll find perfectly simple shapes complimented by lovely details such as frills. There are no patterns, no logos, no stripes, no colour blocking. 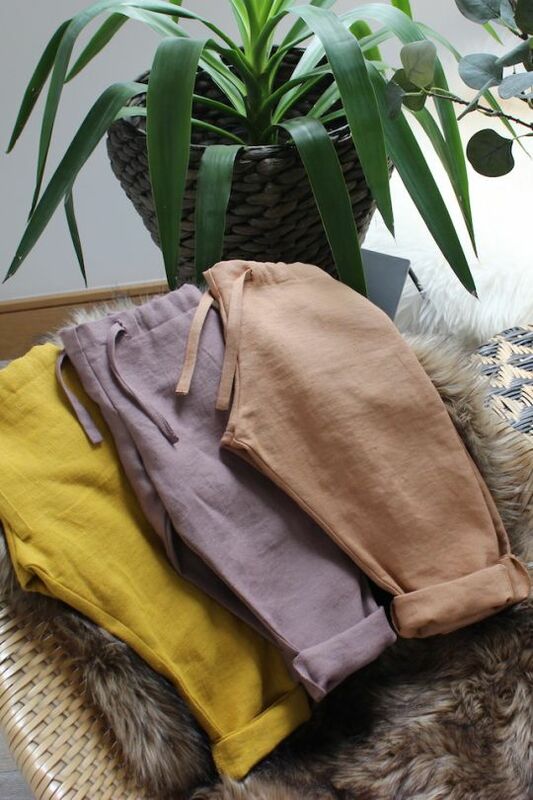 Just beautiful fabrics in a range of beautiful colours. Generously sized, pieces are created for maximum, (and frequent!) wear and allow room to grow. 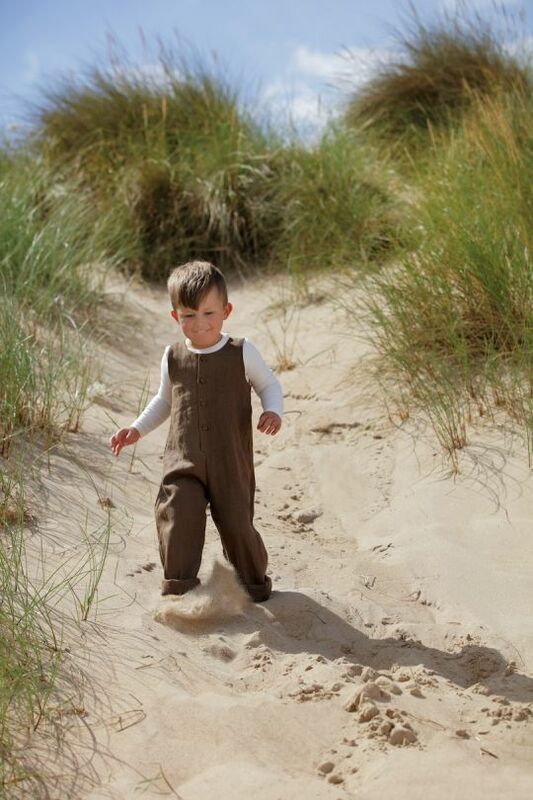 Each item is designed to be worn layered up in colder months and on its own on warmer days. 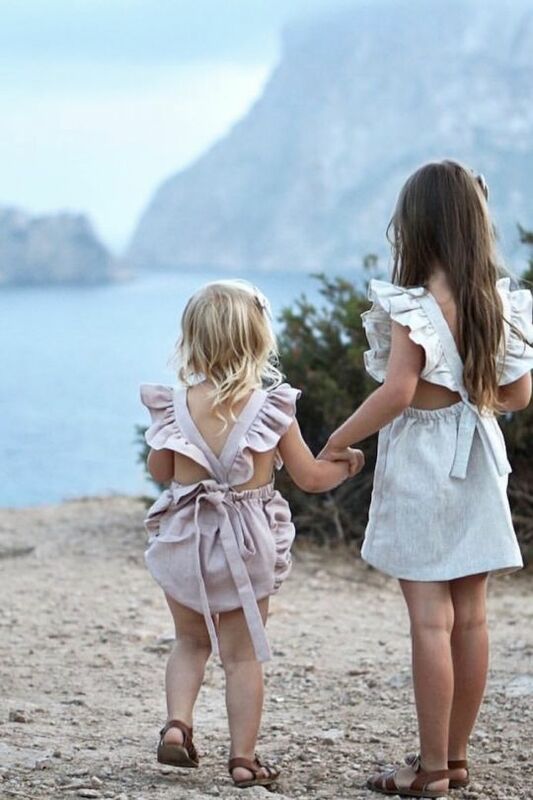 Linen is not only a sustainable fabric, it is also incredibly durable – it becomes stronger when wet and yet softer with every wash. Freya Lillie clothing is machine washable (hooray!) and designed to last – to be passed on to a next lucky wearer and to become a family heirloom. Freya Lillie is the creation of Michelle, mama to the eponymous Freya. Michelle is passionate about the planet. She sees clothing as an investment, rather than an expense and believes that in buying once and buying well. The brand is plastic-free and uses recycled packaging.